The historic 1896 Sunnyhurst Homestead, home of the Sunnyhurst Winery Estate is located just 5 minutes from the heart of Bridgetown in the Blackwood Valley Wine Region of Western Australia, just over an hour's drive east of Margaret River. 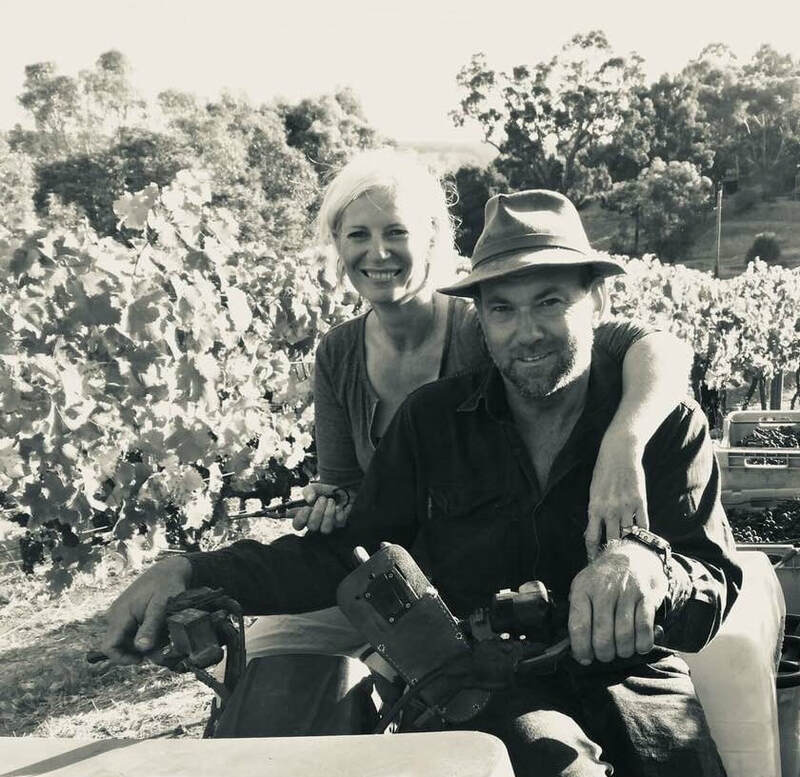 ​The vineyard was established in 2000 by Mark Staniford and changed hands in 2017 to new owners Geoff Herbert and Marie-Pierre Dussault, who took respectively the roles of grape grower and wine maker. It is their intention to continue Mark’s legacy by growing hand–picked quality grapes and producing premium quality wines reflecting the taste of the region. This new venture is a blend of hard work, learning the art on the job, studying wine technology, taking advice from ex-owner, all of these fuelled by the simple love of wine. Sunnyhurst Winery has been producing award quality wines since the beginning and is proud of the eight gold, six silver, and more than 30 bronze medals, as well as three "best of class" trophies which have been awarded in various Australian wine shows. In addition, favourable reviews have been printed in Winewise magazine, Scoop Magazine and Ray Jordan's West Australian Wine Guide. Sunnyhurst is a boutique winery where grapes are grown, picked by hand, processed, bottled and labelled using the art from a local artist. Sunnyhurst customers are welcome to wander through the beautiful gardens, admire the views of the Mattamatup and Blackwood River valleys and get a glimpse of the vineyard. The estate’s romantic gardens display a collection of more than 600 rare and heritage roses and an eclectic range of cottage plants and fruit trees, mostly established by previous owner Loraine Staniford. An ancient and gigantic Moreton bay fig tree dominates the property. The gardens are an integral part of the annual Spring and Autumn "Festival of Country Gardens" held in Bridgetown and surrounds. Our customers are invited to bring a picnic and enjoy the garden at their leisure or if feeling energetic, play a game of tennis on our turn of the century grass court. The property is also suitable for weddings, functions or birthday parties. Please note that garden visits are reserved for wine customers only.